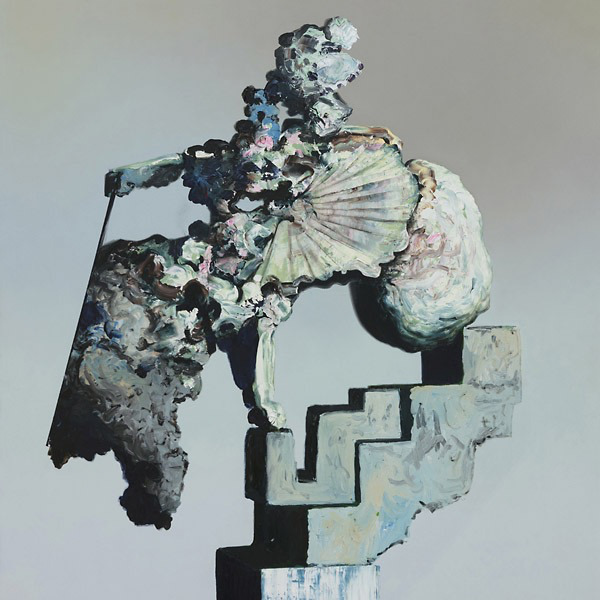 The penultimate release in the series, Stage 5 of The Caretaker's Everywhere At The End of Time charts severe levels of musical/mental deterioration and sensory detachment through four extended, smudged and hallucinatory side-long pieces. Nearing the end, Stage 5 sees our protagonist enter a near-permanent state of confusion and horror. Mirroring the endemic deterioration of dementia's latter phases, one is pulled through the most extreme entanglements in the series so far. At this point it's also perhaps worth pointing out the uncannily profound synchronicity between the timelines of Everywhere At The End of Time and Brexit, which both started in 2016 and are due to wrap up in spring 2019. It should be no stretch of the imagination to read into their parallel progression from nostalgia and historic/collective amnesia, to progressive dementia and complete obliteration of (the) sense(s).